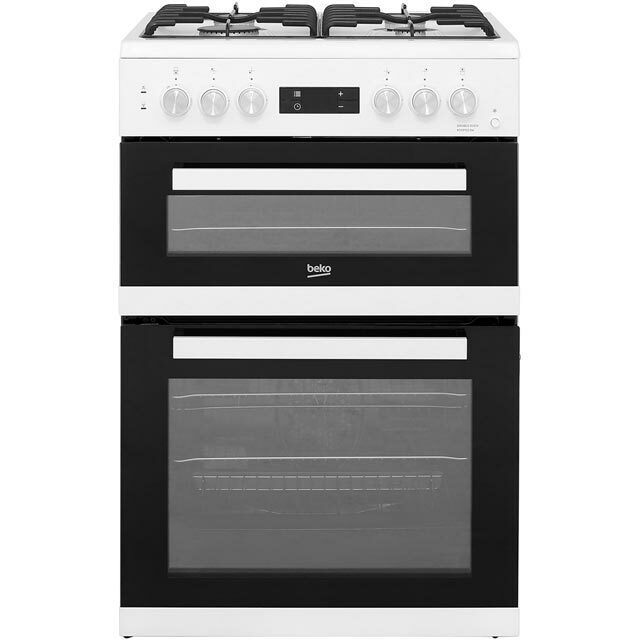 This cooker from Beko would be the perfect addition to your kitchen. It’s rated A/A for energy efficiency, so it won’t be too expensive to run. 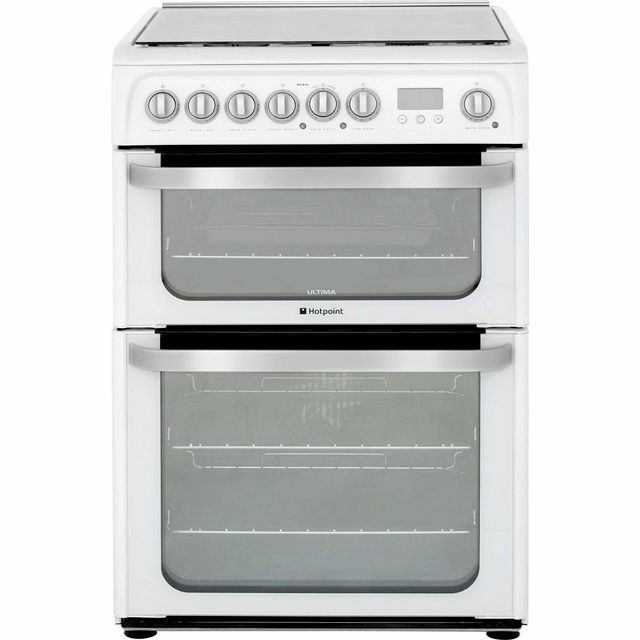 The main electric fan oven cooks food evenly throughout, so your meals will be cooked to perfection on every shelf. The second electric conventional oven also has a handy grill setting which is perfect for crispy bacon on a Sunday morning. 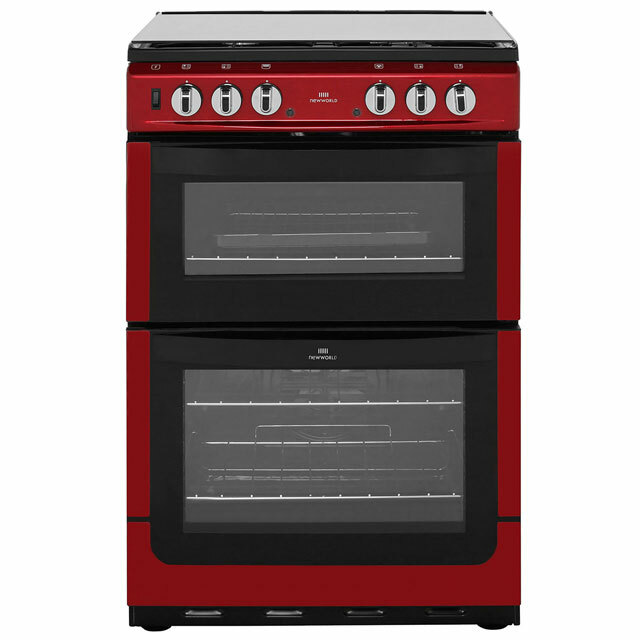 This model’s gas hob gives you fast, responsive heat – perfect for boiling, simmering and frying. So far I'm very happy indeed with my new cooker, as well as with the fast and helpful service I received from ao to deliver and install it. For the price you cannot beat this duel fuel oven. 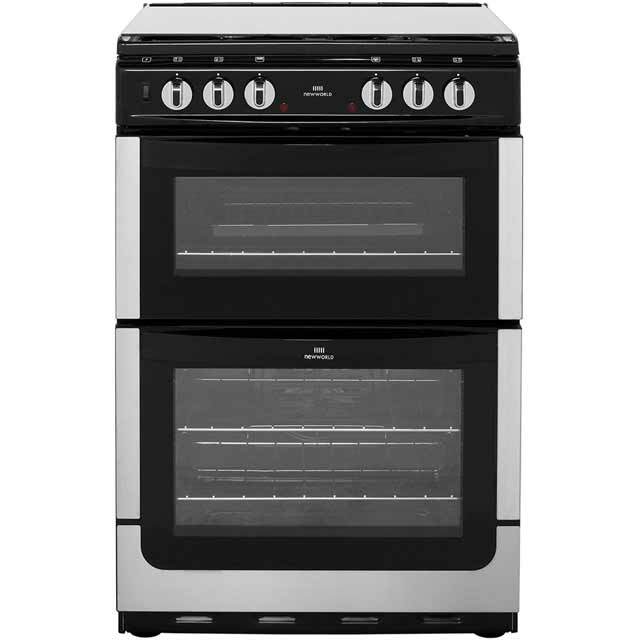 The knobs etc look quality and the oven heats up very quick and cooks events throughout! Couldn’t be happier. 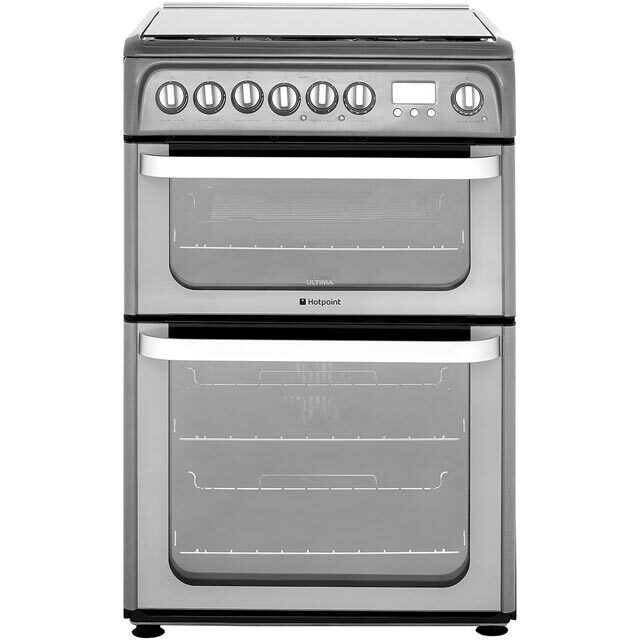 This cooker is a first for me as I have always had gas, it is simple to use and a bonus of being fan assisted makes cooking temperatures the same on all shelves, thus no swapping of trays of food to get even cooking. The cooker is sleek and great looking and fits in with the rest of my kitchen. 5 star on appearance only, not used yet. Nice looking cooker. Not used yet as it is a rental property of ours.